For us, it begins and ends with story. Working in the film industry, it’s easy to become distracted by the agendas, the cameras, all the compartmentalized roles. Story Front began as an antithesis to that distraction. It began, like so many other great stories, with a search for something greater. While working on feature documentaries and films like Through the Gates of Splendor and End of the Spear, all of the technical details seemed to be at the fore. And while understanding the technicalities of filmmaking is invaluable, it is only one facet of great storytelling. After years of experience, having been mentored by the best, Story Front was born: a film collaborative that emphasized the importance of relationships, not simply connections; substance, not simply appearance; soul, not simply material. Since its founding, Story Front has proven itself a filmmaking collaborative of incredible depth and scope. Having directed, produced, edited, written, and filmed countless projects over the course of a lifetime, our creative engine is equipped with all the tools and experience necessary to bring great stories to life. To learn more about our films, click here. Miles entered the film industry as an engineer, designing and implementing robust, versatile camera systems for the award-winning media house Compass Arts. There, he applied his technical expertise to film editing, and a new passion was unearthed: storytelling. 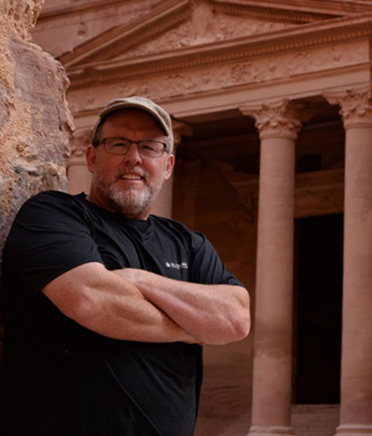 Following this new passion, Miles served as editor for the award-winning documentary Beyond the Gates of Splendor and the commercially successful feature End of the Spear. Through these experiences, the cornerstone of Miles’ signature style became increasingly apparent: the fusion of an engineer’s sensibility and a rare, intuitive grasp of story and emotion. In 2006 Miles founded Story Front and shortly thereafter wrote and directed his first feature film, produced two feature documentaries, and has helped a number of organizations tell their own stories with promos and vision films. Livingston’s career as a filmmaker, video producer, and storyteller has spanned more than forty years. 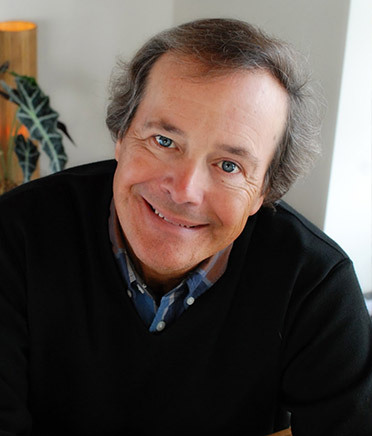 In 1982, he co-founded ProVideo Productions with his business partner Jack Lind. Their creative collaborations include numerous feature documentaries, nationally recognized marketing and public awareness campaigns, and non-profit messaging. Livingston uses documentary storytelling to craft messages for regional, national and international nonprofits and foundations. Included in this body of work are documentaries for Leadership Foundations, Urban Ventures, Kenya Children’s Fund, and the Salvation Army. Crafting story from personal experiences characterize the majority of his film and video work. Dave has more than 25 years of experience in production management. 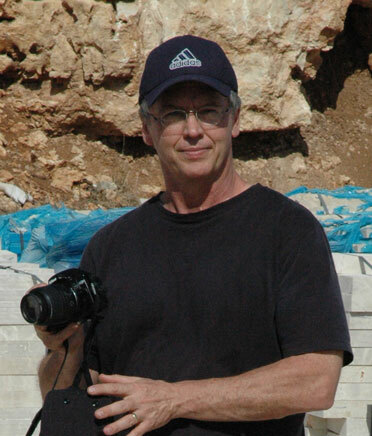 He has served as the production manager for two award-winning films: the documentary Beyond the Gates of Splendor, and the feature film End of the Spear. In 2011, he became the president & co-founder for Gray Hour Productions where he managed post production and visual effects. Dave also served on the advisory board for the Oklahoma Film and Music office from 2011 to 2013. Dave has managed a diverse range of projects from music videos to commercial shorts to feature films and everything in between. He has traveled and managed projects in over a dozen countries around the world. Although the majority of Dave’s work happens behind-the-scenes, his passion for service, organization and efficiency shines through in each every project.